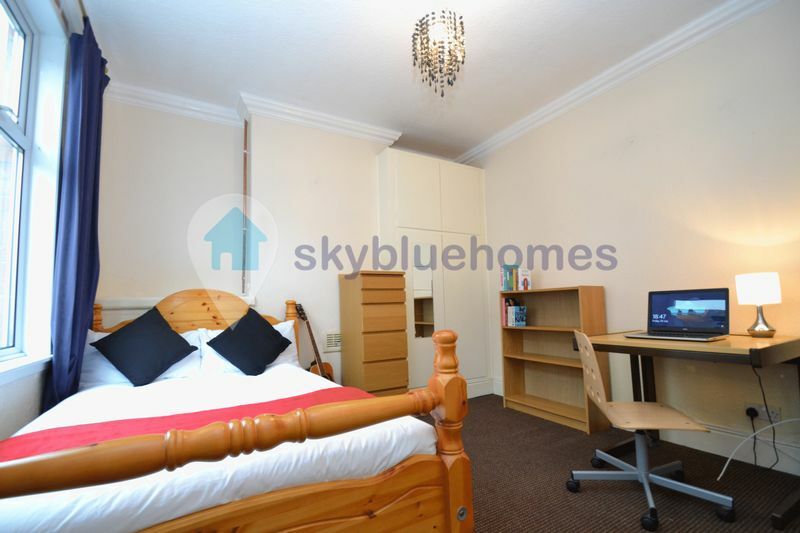 3 BED STUDENT HOUSE AT £79.00PPPW! 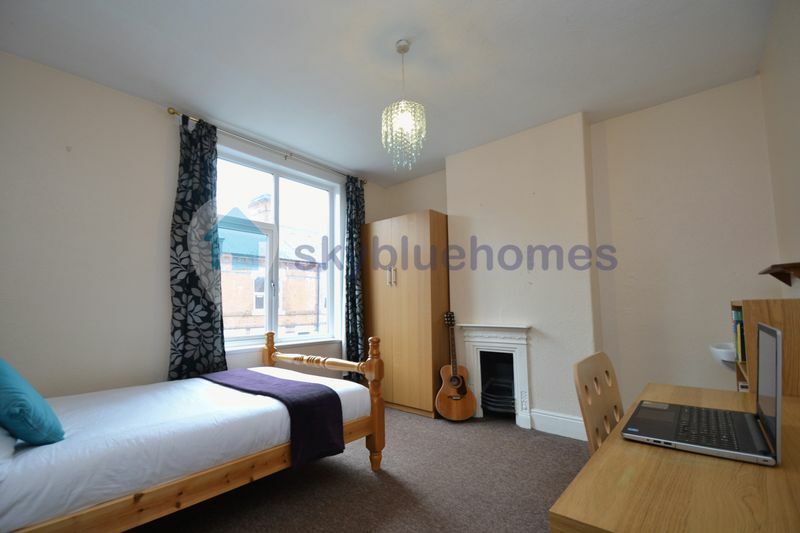 An attractive 3 bedroom student house, located in short walking distance to DMU. 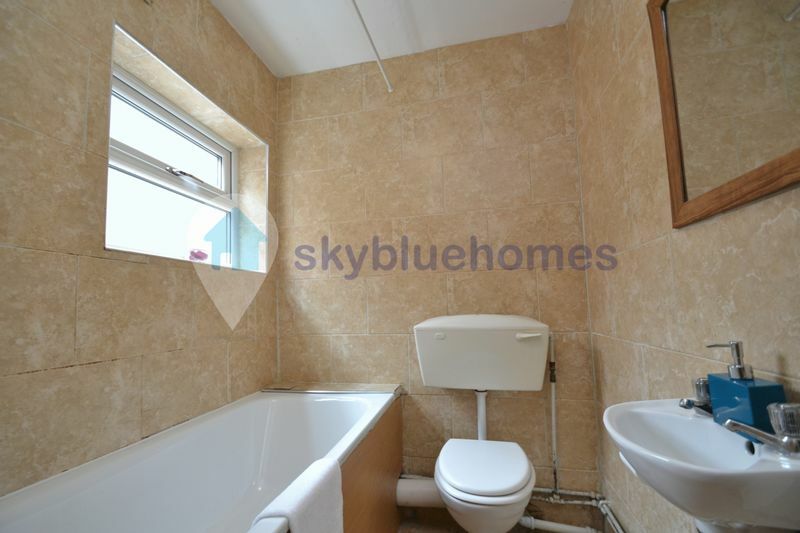 The property comprises of 3 bedrooms, a spare bedroom, a fitted kitchen, a lounge and a bathroom. 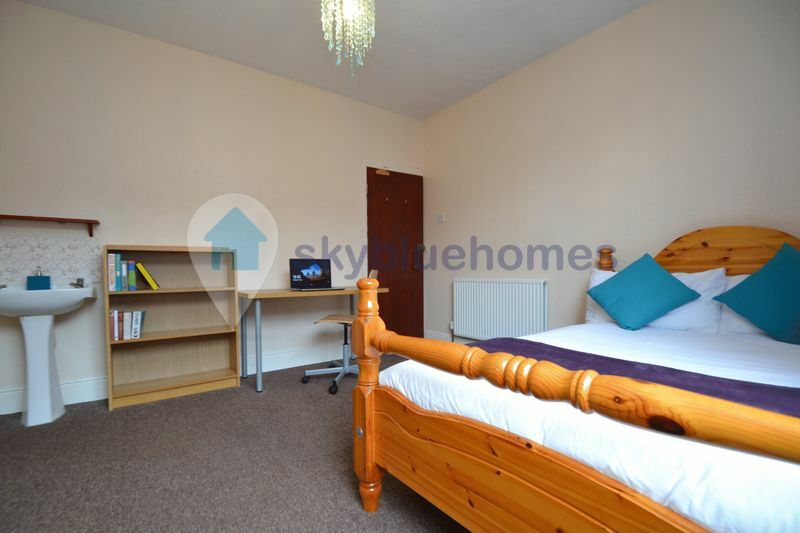 The property benefits from having 3 good sized double bedroom, a garden, double glazing and central heating. 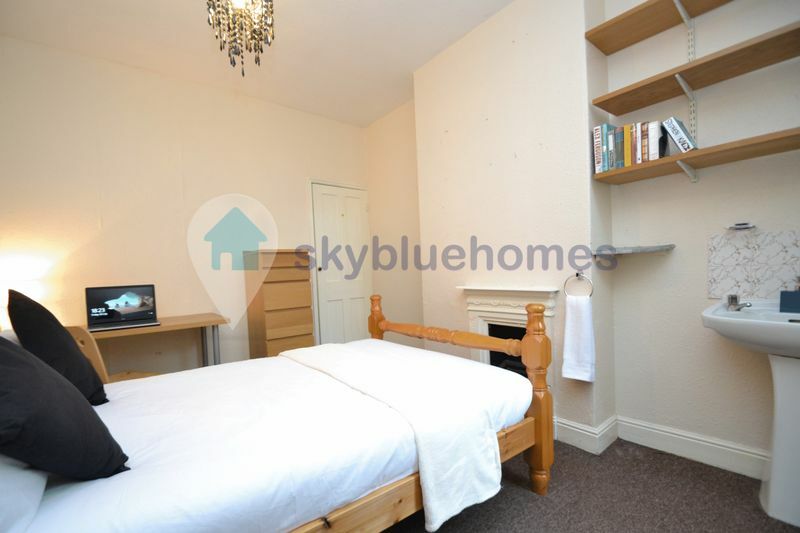 All the bedrooms come with beds, wardrobes, study desks and each room upstairs has a wash basin. 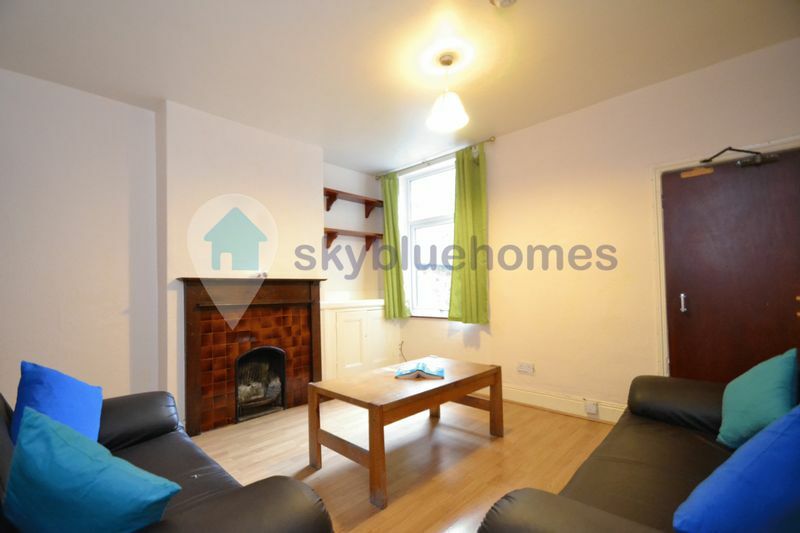 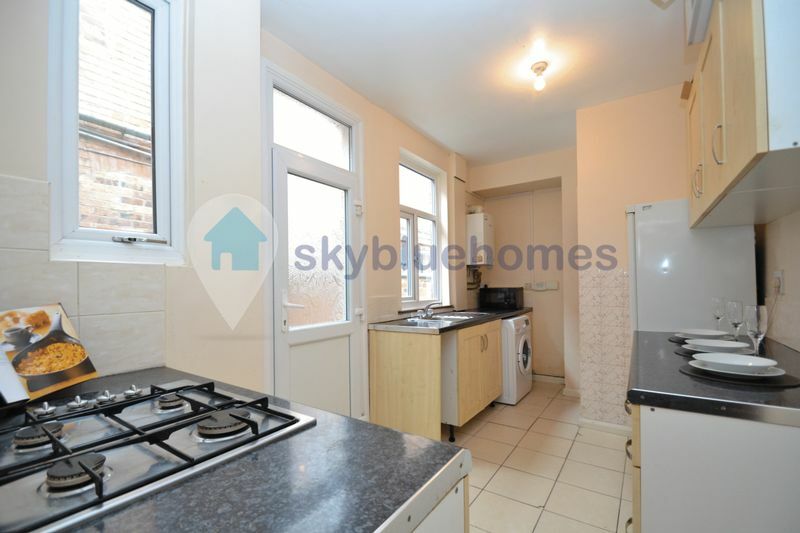 The Property is conveniently located close to DMU, shops and local amenities.